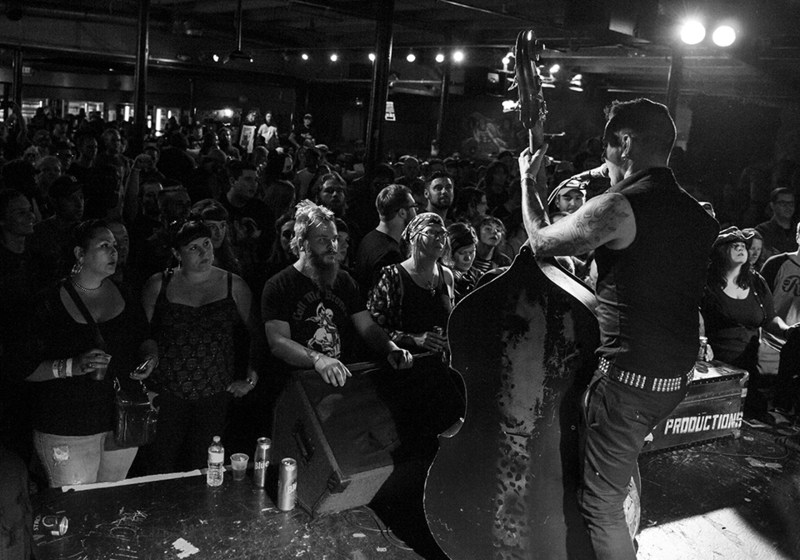 Black Iris Booking, creators of the annual Black Christmas event, have launched the First Annual Blackout BBQ at the Magic Stick in Detroit and it’s sure to be another hit. 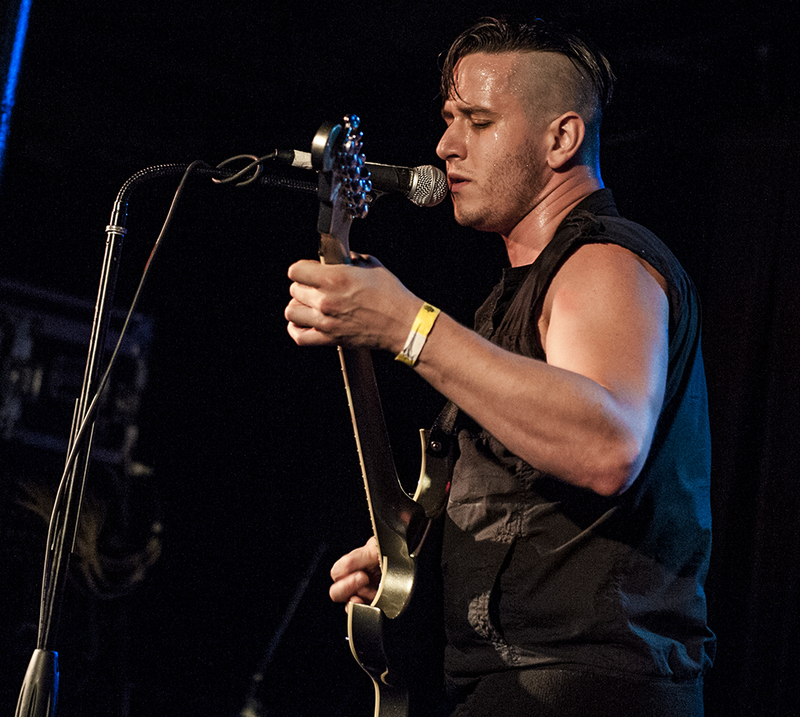 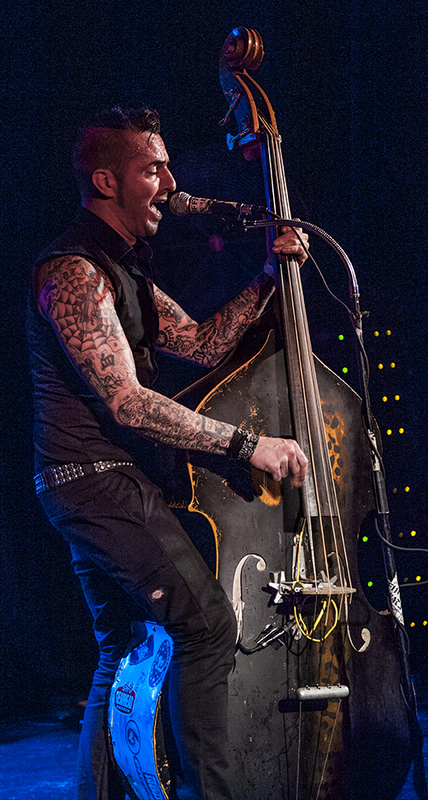 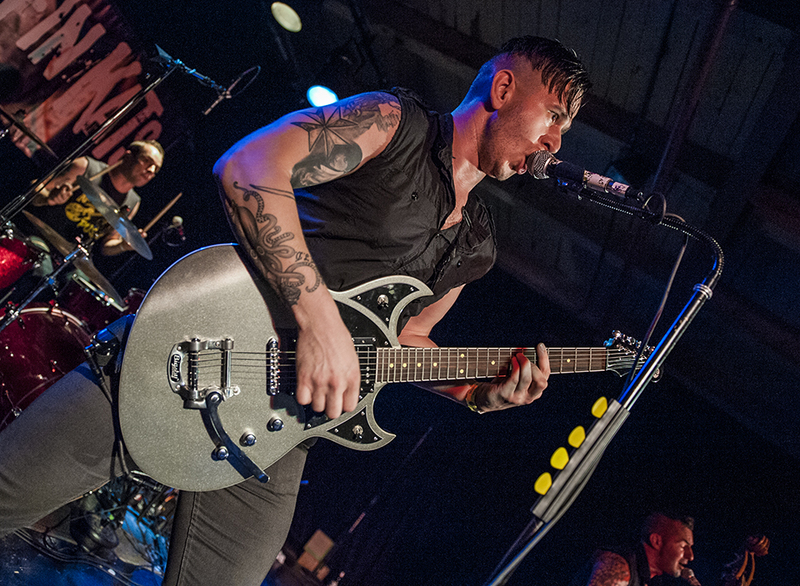 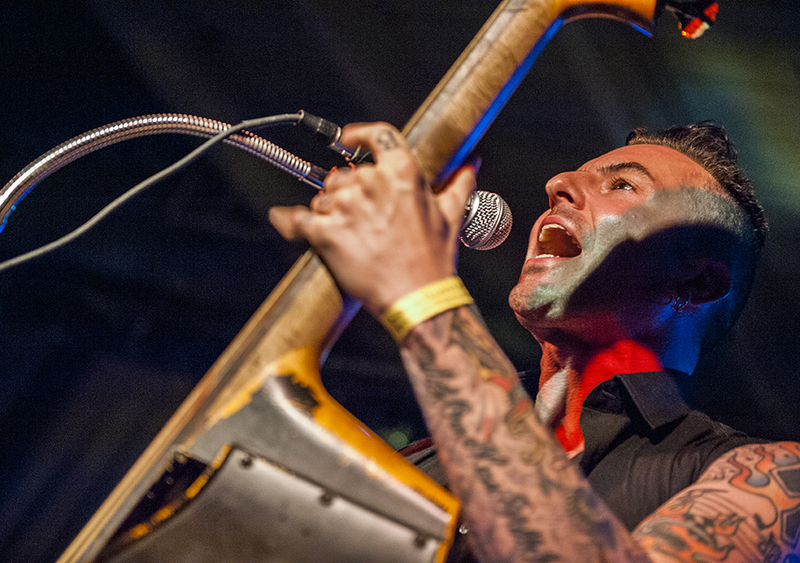 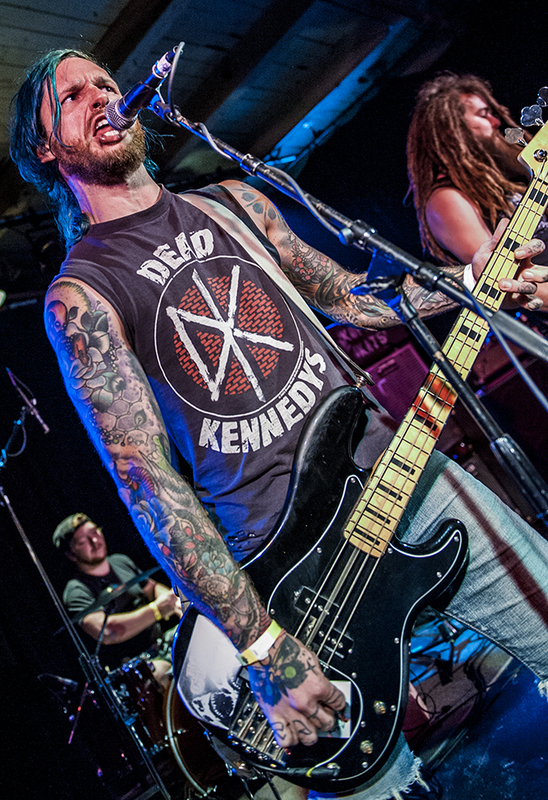 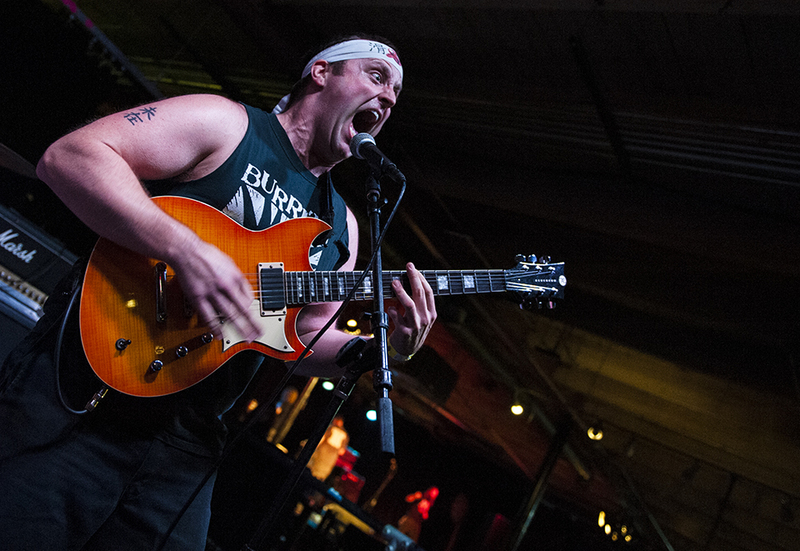 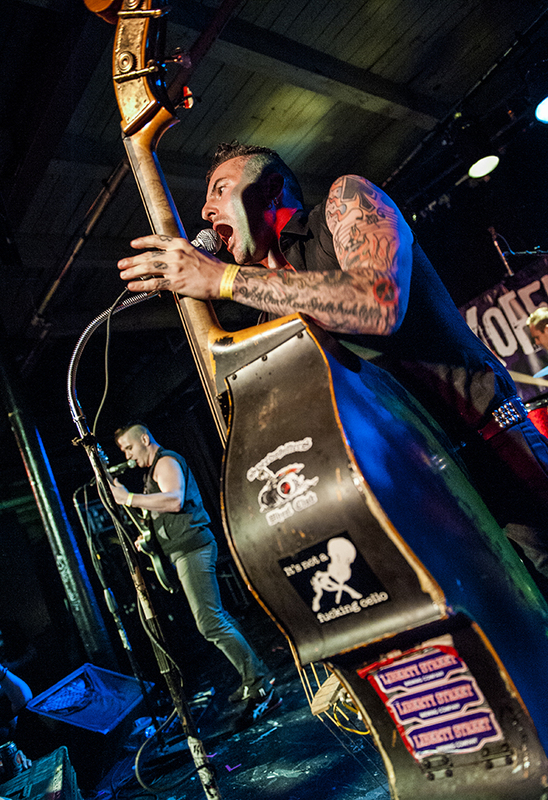 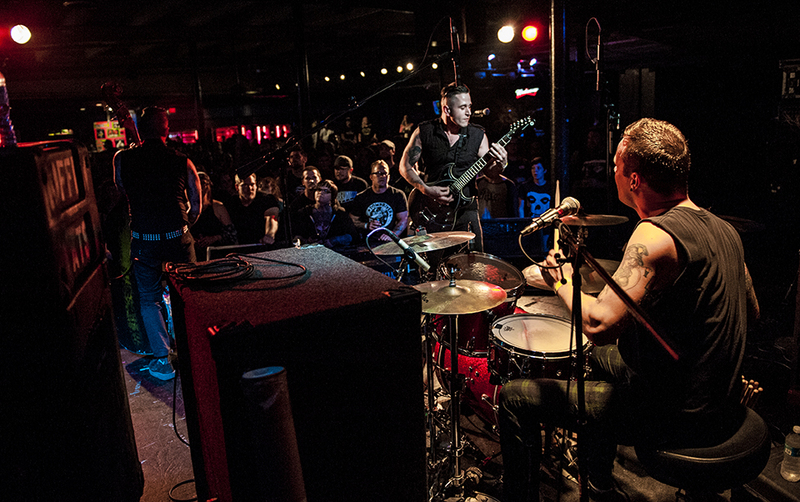 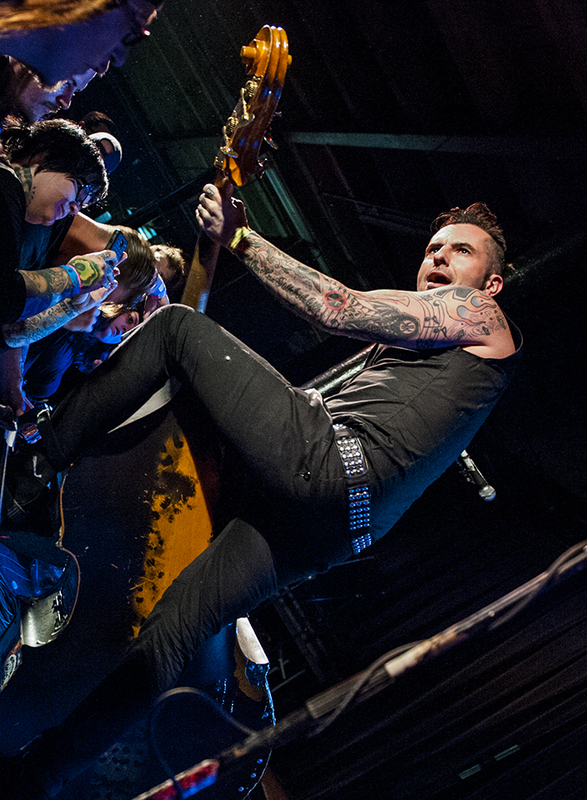 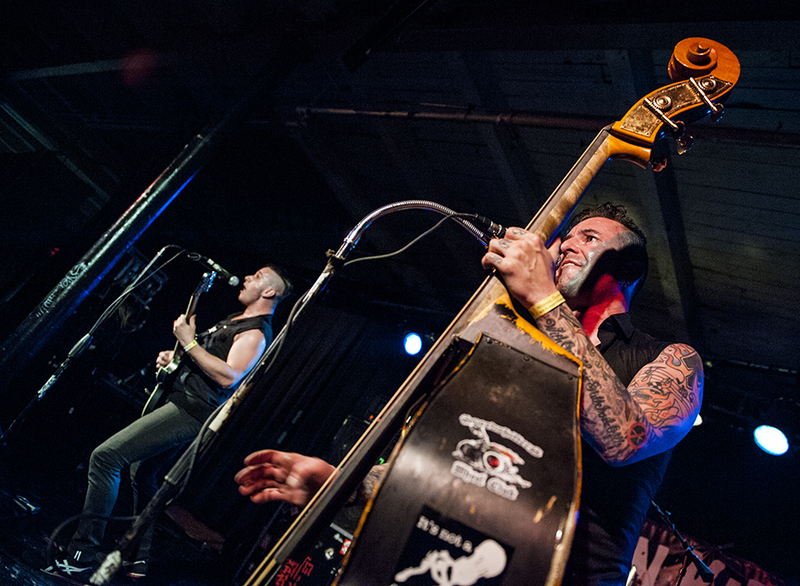 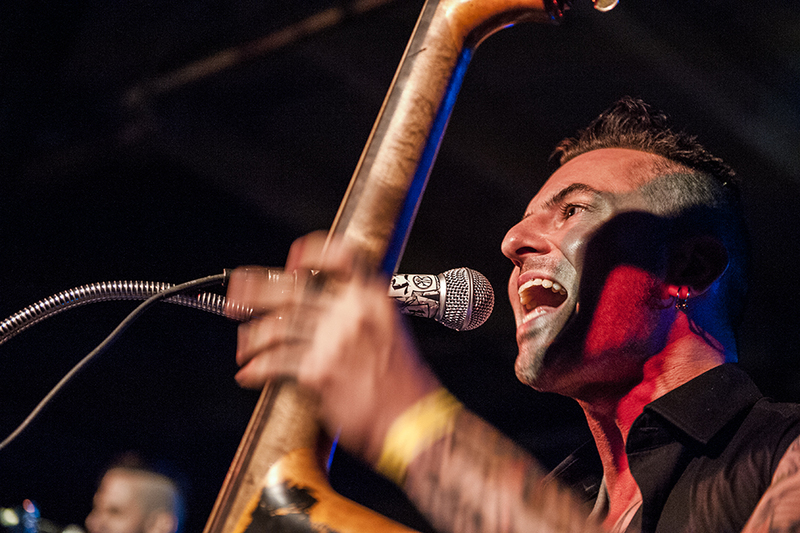 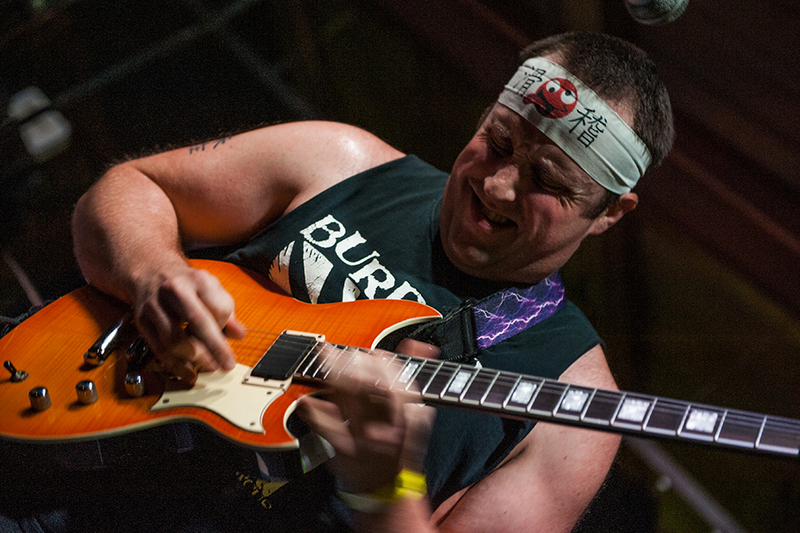 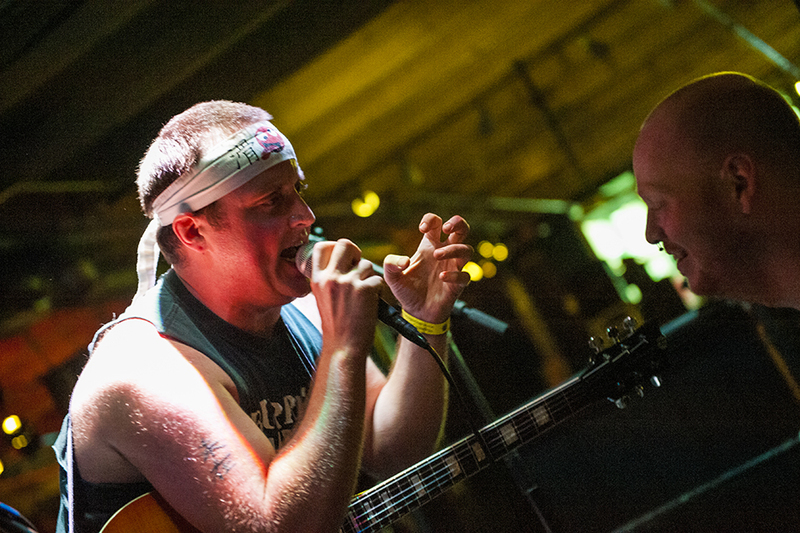 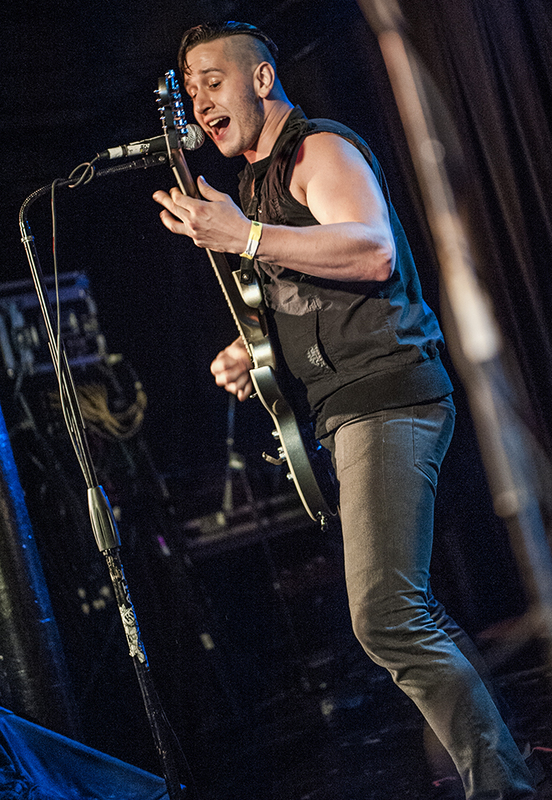 Koffin Kats, the psychobilly band hailing from Detroit, headlined a night filled with great rock acts. 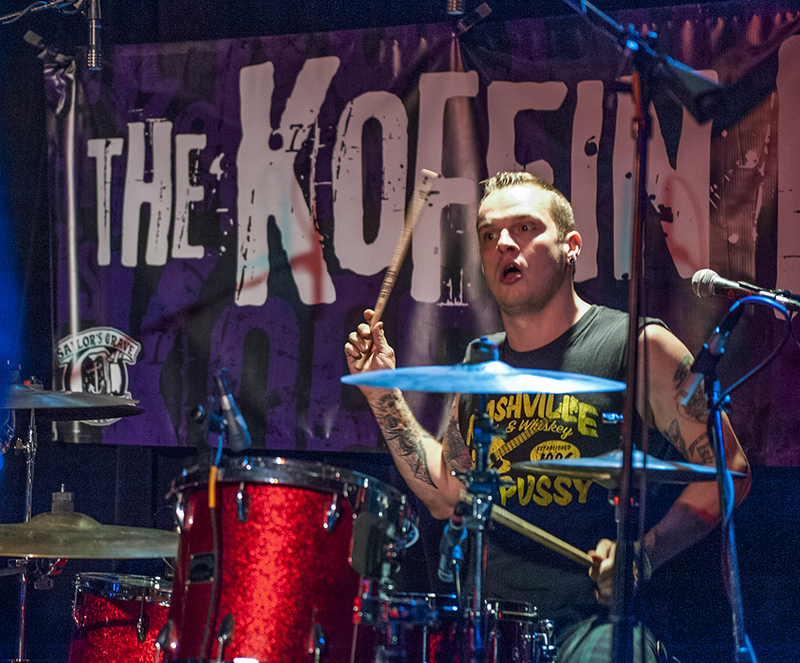 The Koffin Kats made a lineup change earlier this year. 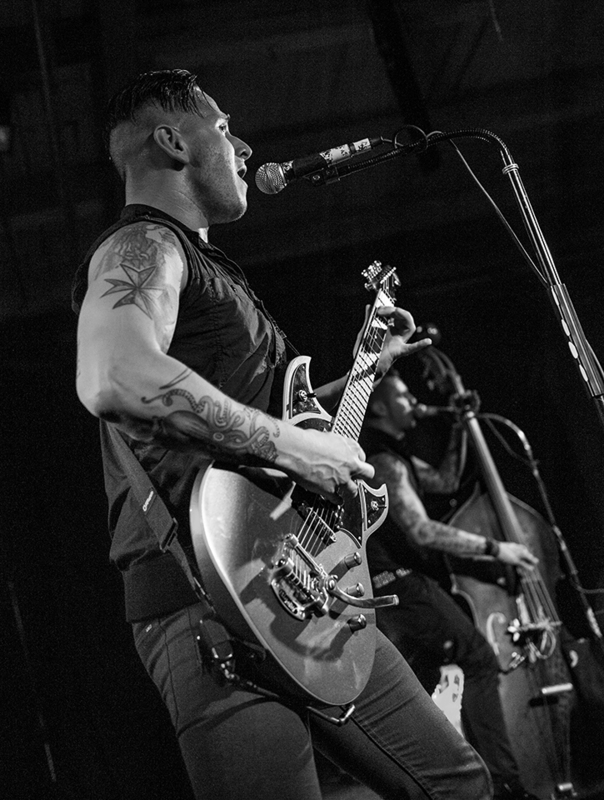 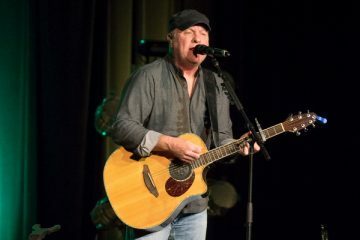 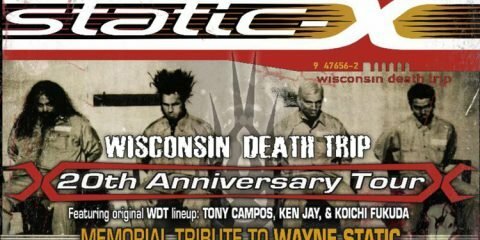 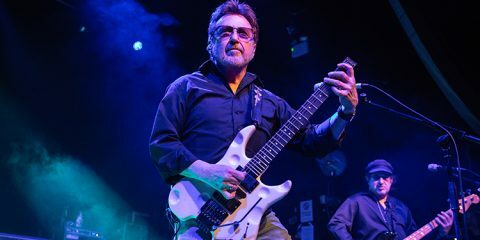 Vic Victor and Eric Walls were joined by Johnny Kay on guitar, who was also an engineer on their 2013 release, Born Of The Motor. 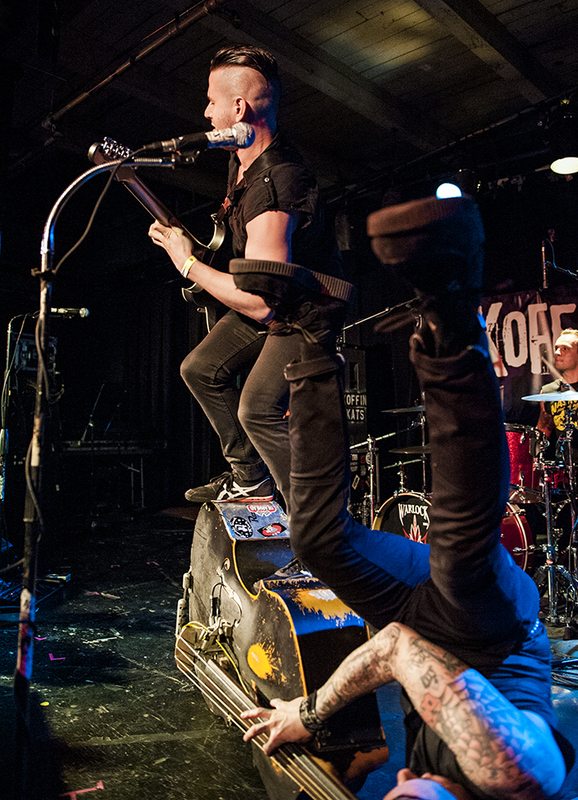 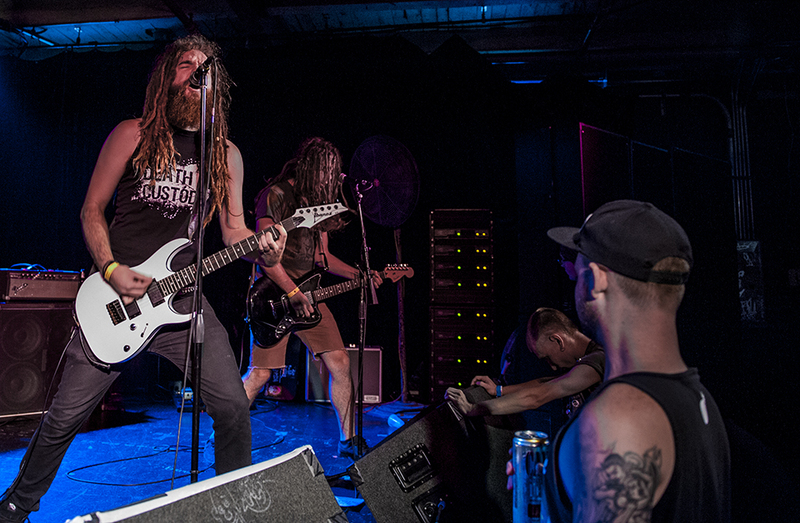 With the Koffin Kats were gutterbilly veterans, The Goddamn Gallows. 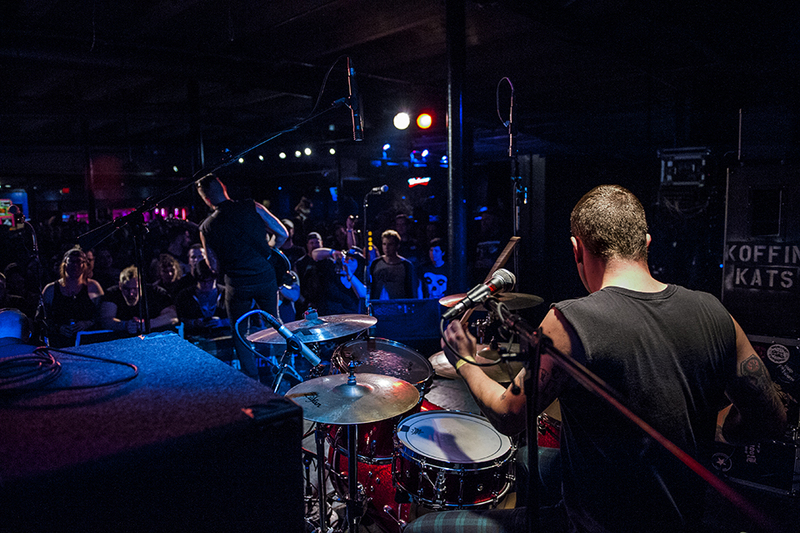 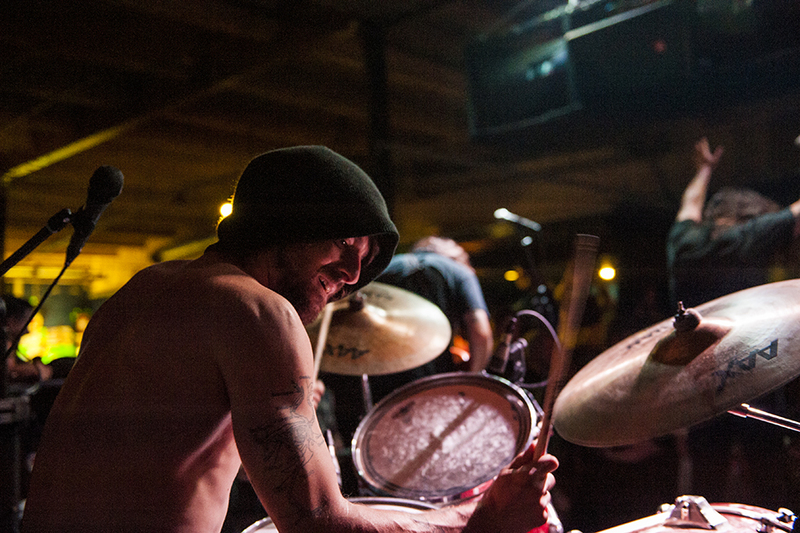 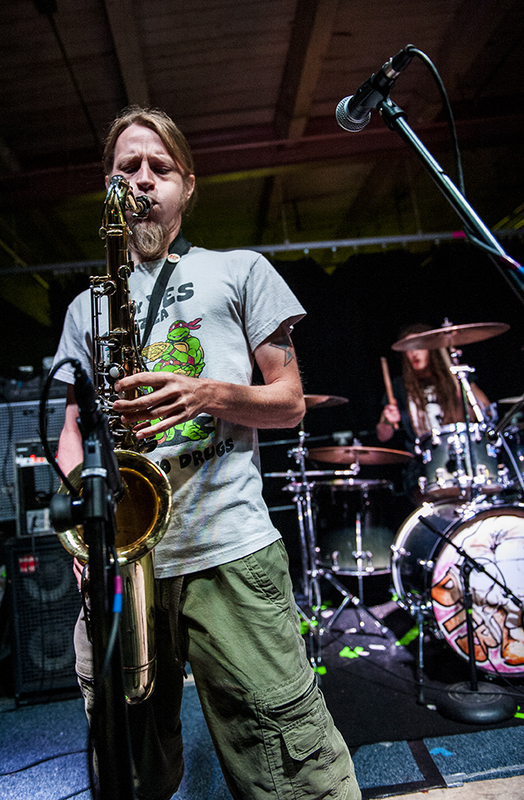 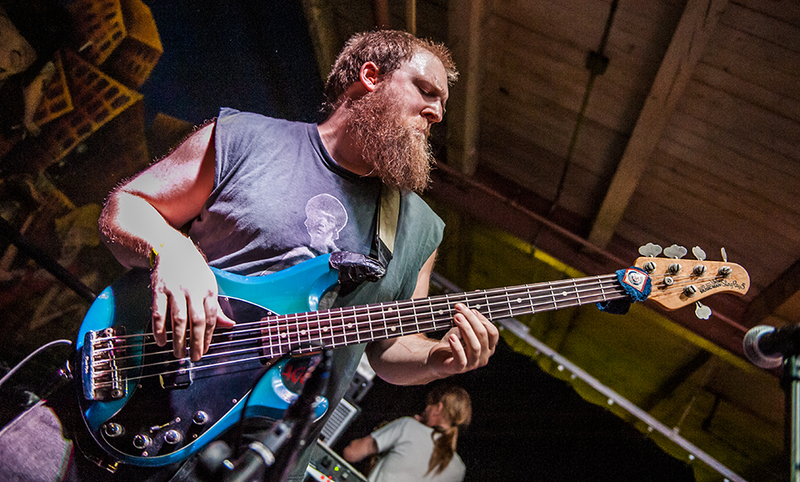 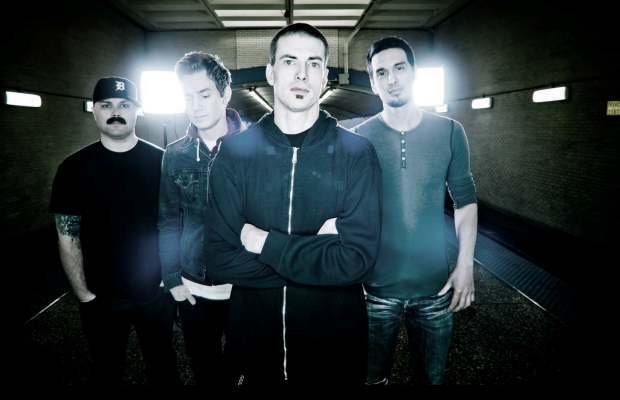 The band, formed in 2004, has roots trailing from Detroit, to Portland and LA. 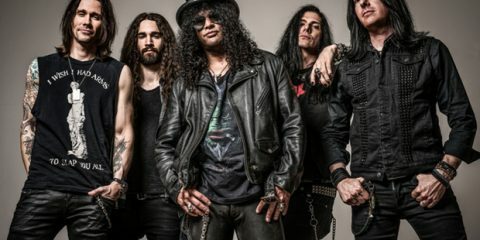 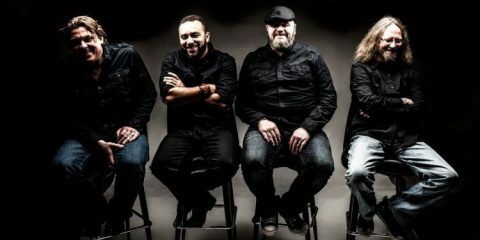 They begin a US tour of the Midwest in early October to support their fifth studio album, The Maker, released earlier this year. 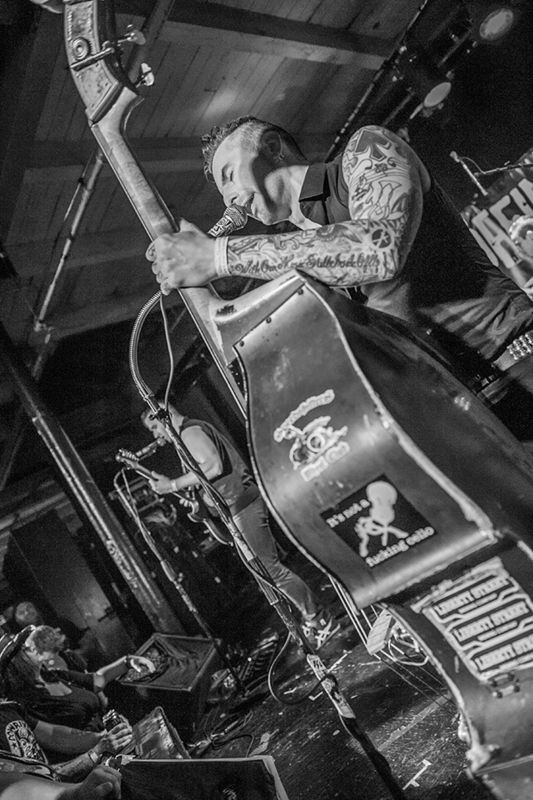 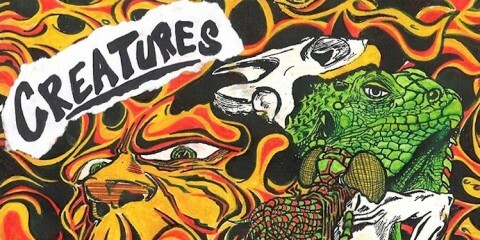 In addition to the Koffin Kats and The Goddamn Gallows were Iron Reagan, Fang, Downtown Brown, Against The Grain, Rebel Spies, Bastardous, SNAFU, Axe Ripper, CBJ, Cash Oriley, The Worst OF, Hook N Krooks, Dead Church, Trace The Veins, The Ridgelands, and Nightcap. 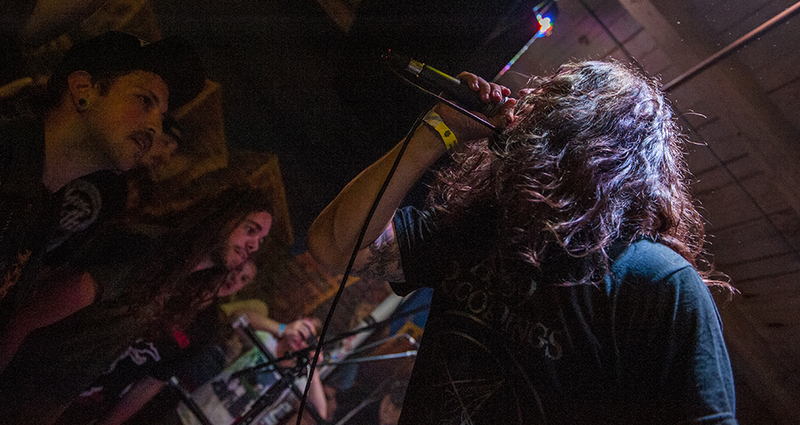 Our photographer, Josh Kahl, was on hand to cover the event. 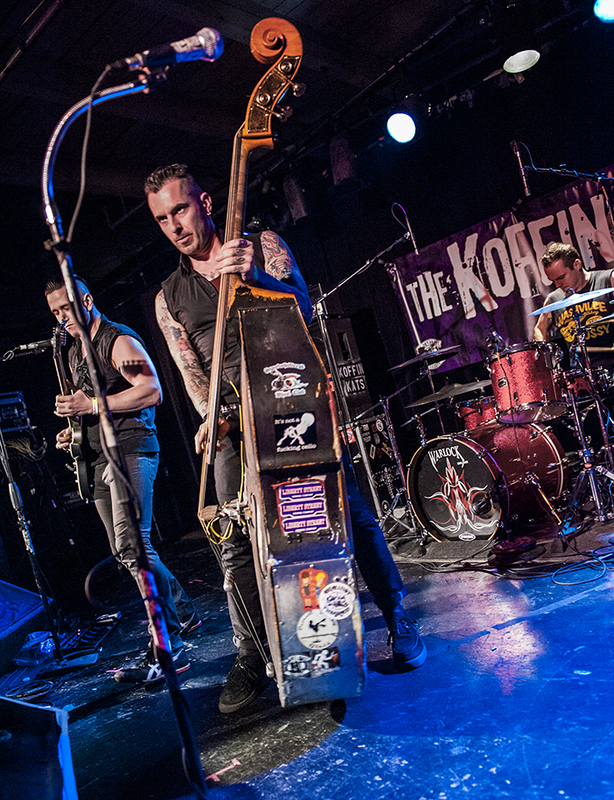 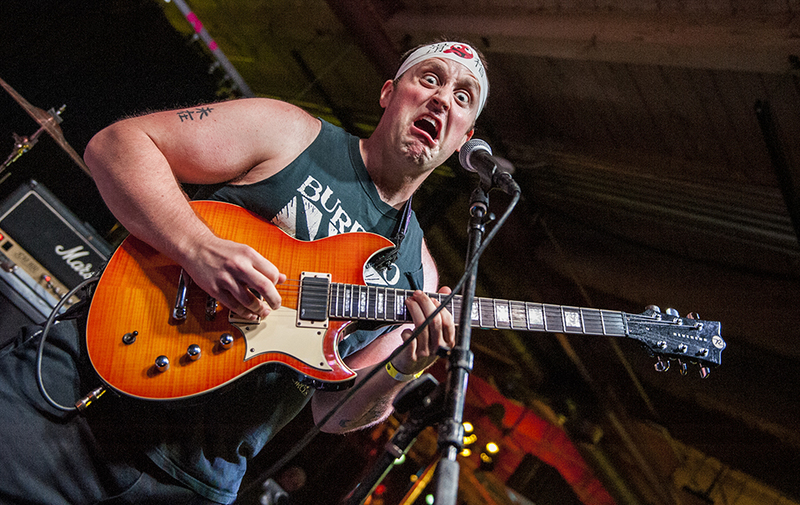 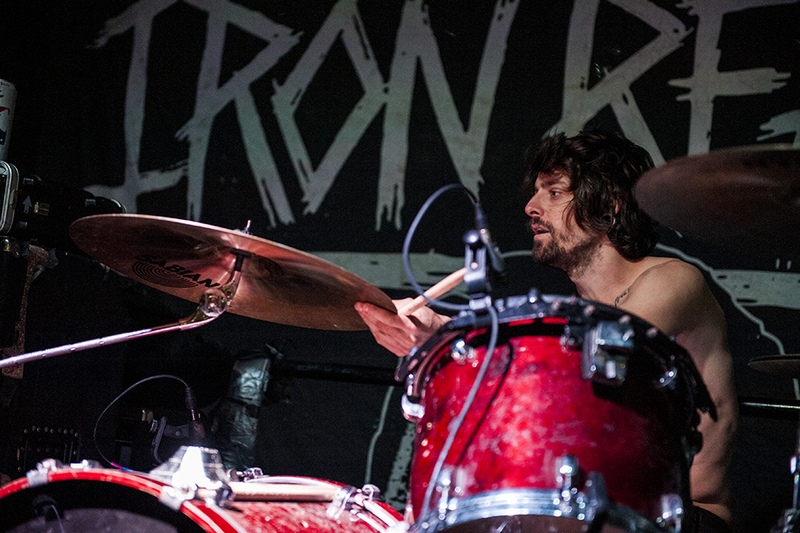 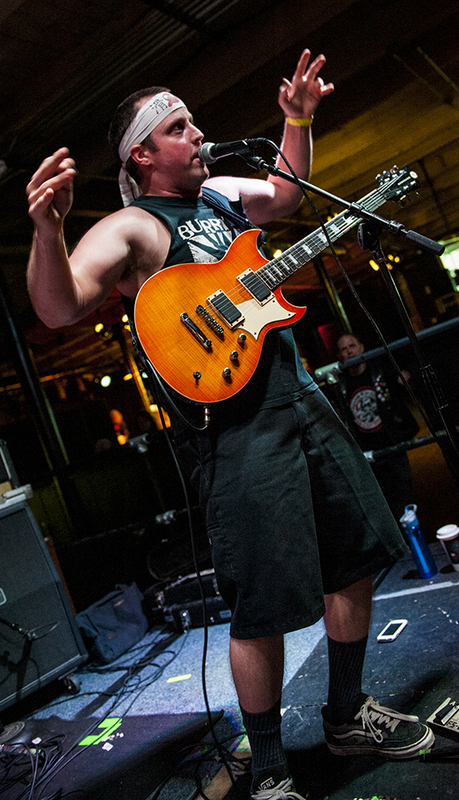 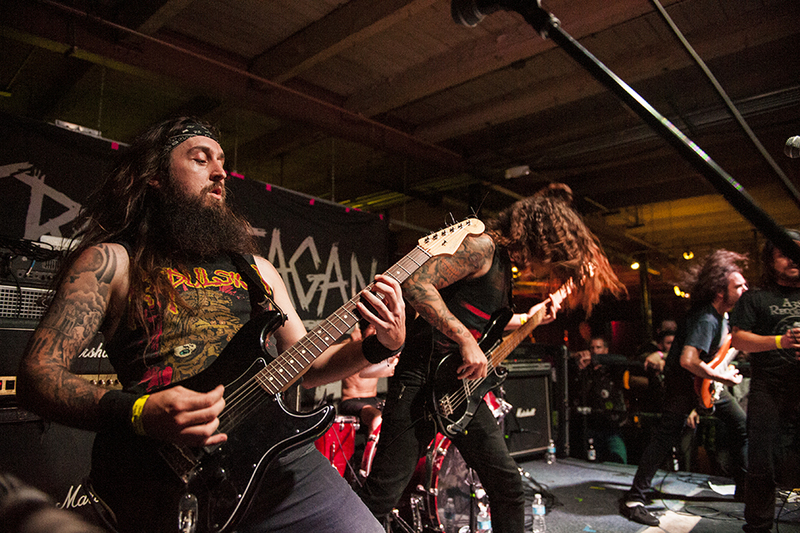 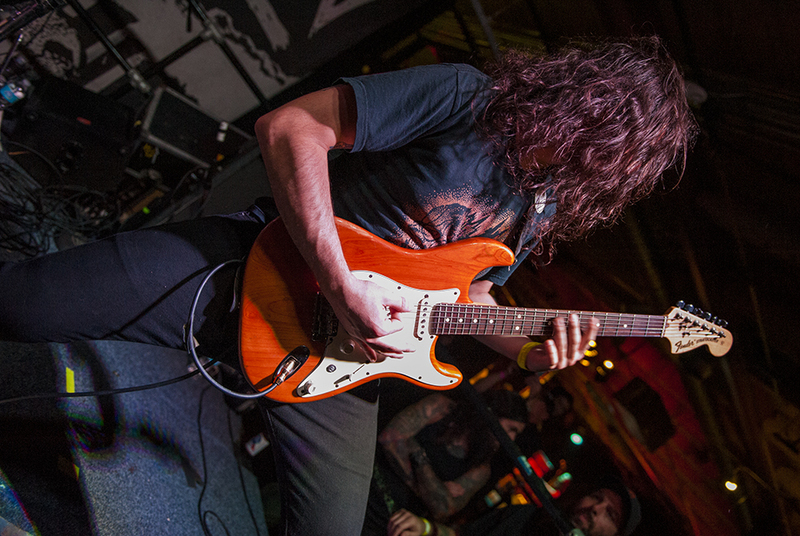 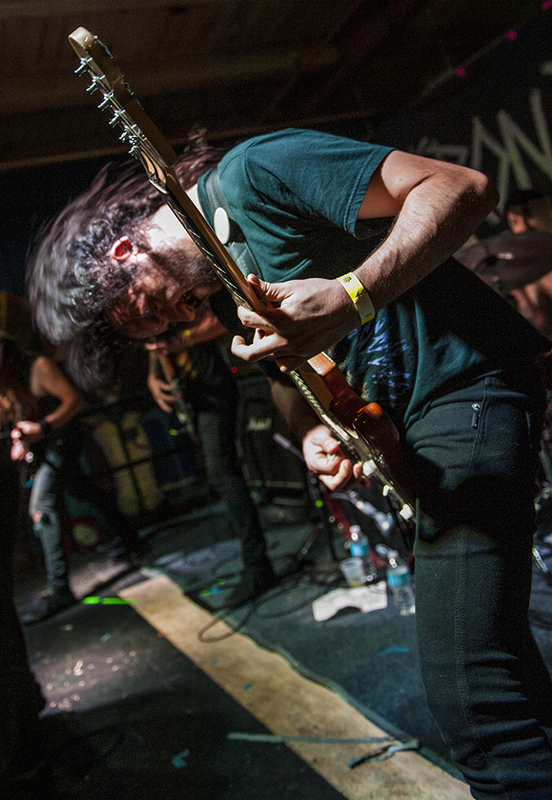 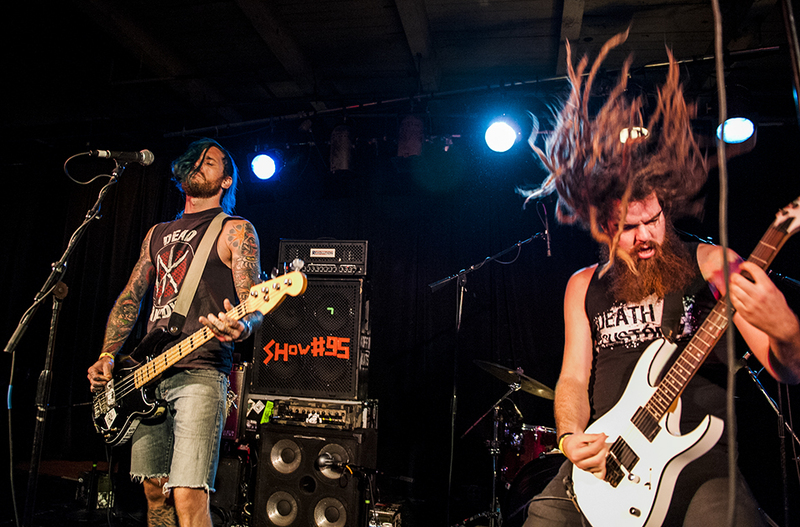 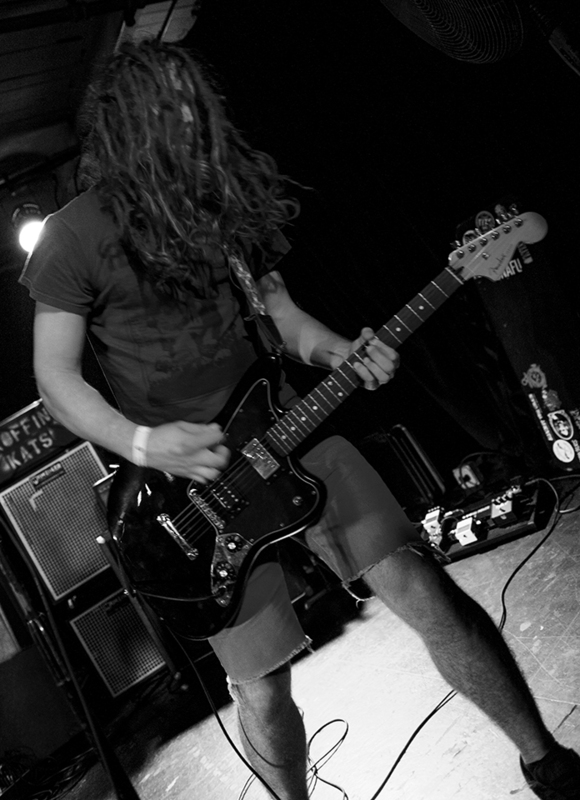 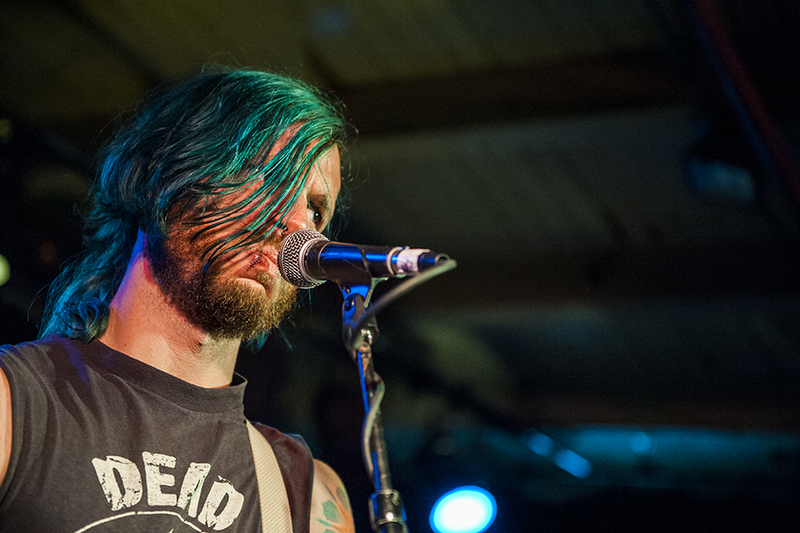 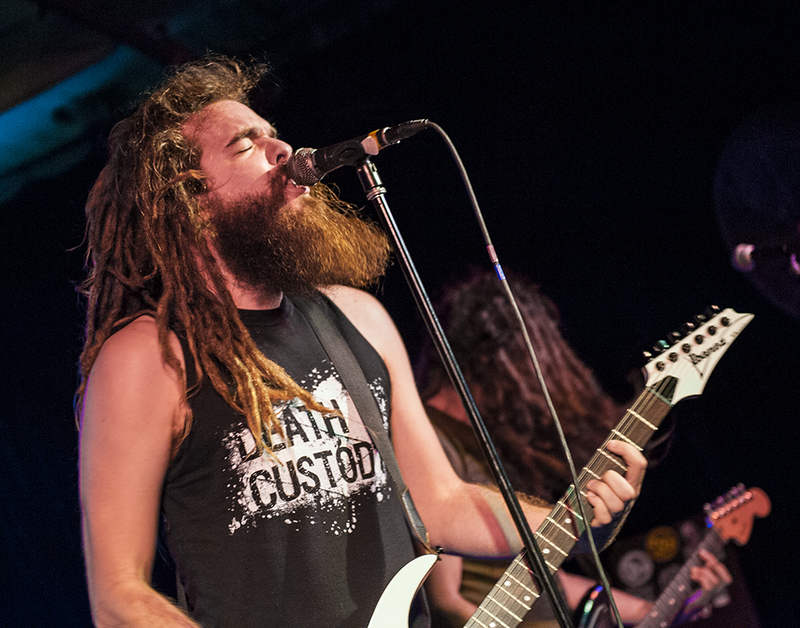 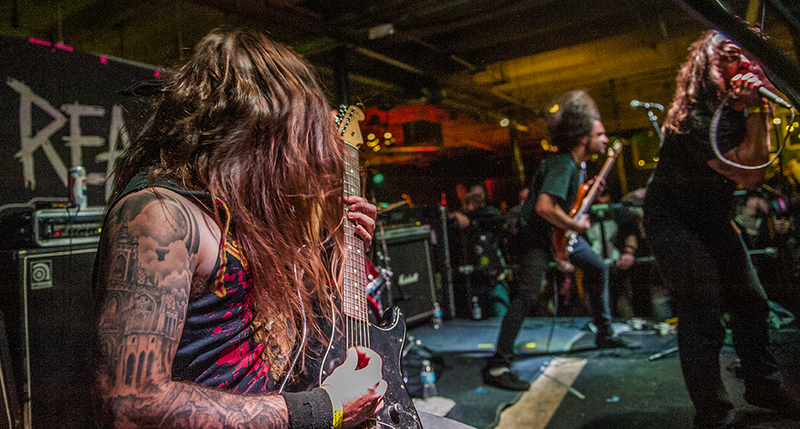 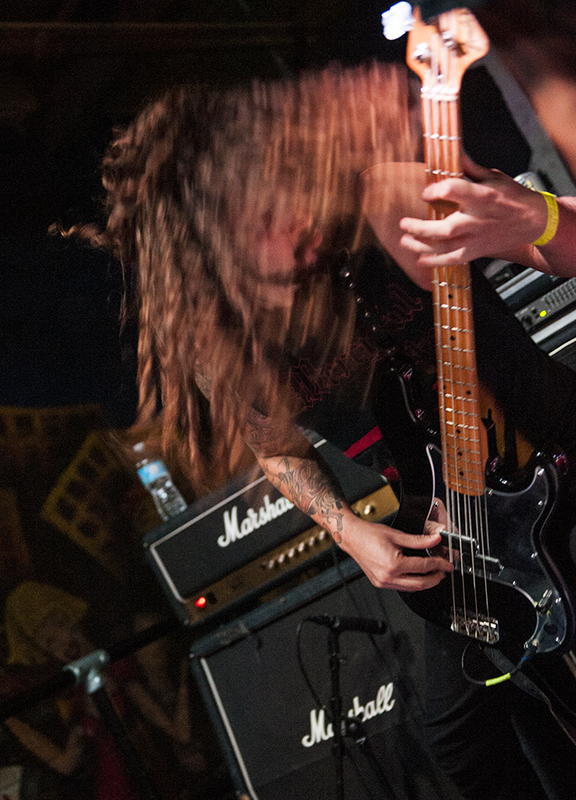 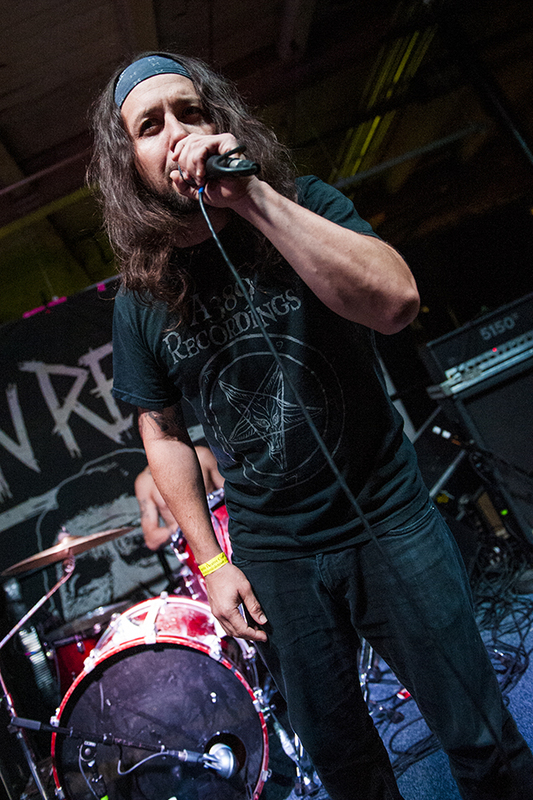 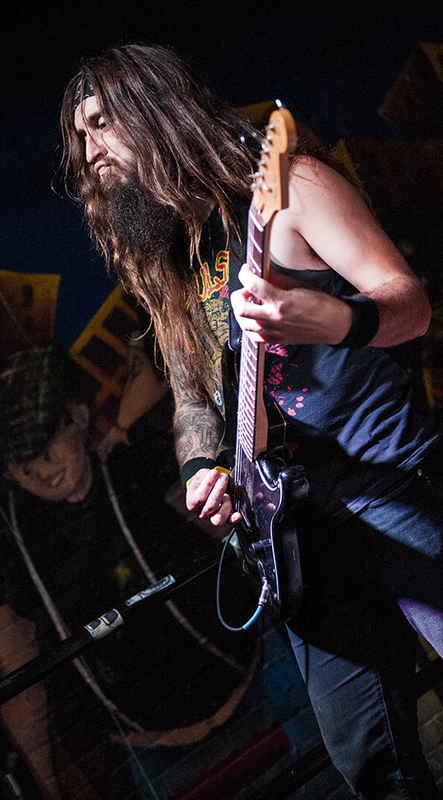 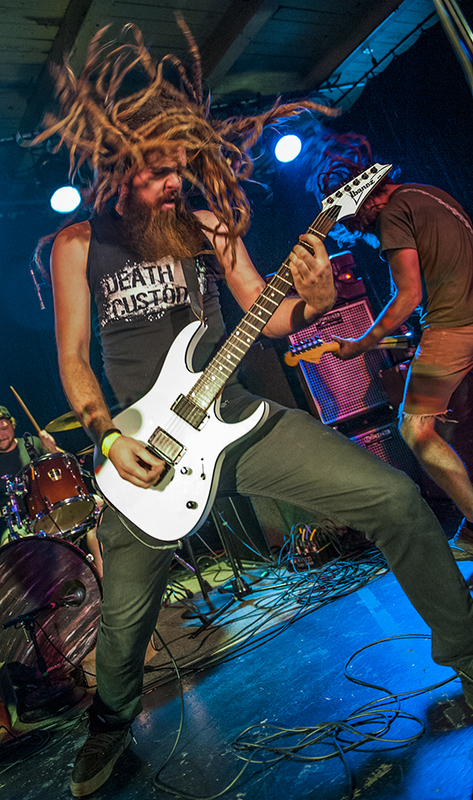 Watch our interview with Vic Victor of the Koffin Kats.